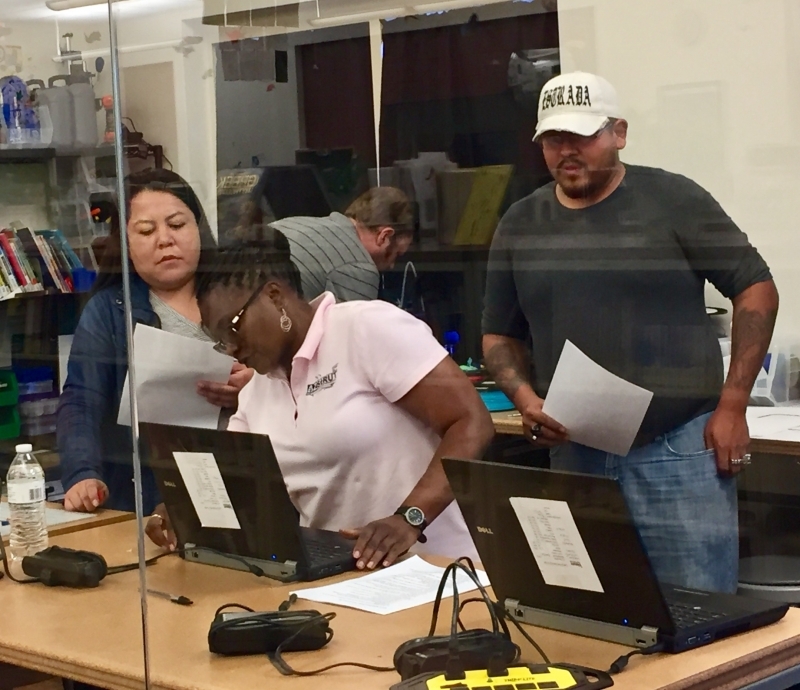 AZStRUT is partnering with the Arizona State Library and the National Digital Inclusion Alliance to start a laptop lending program, with an emphasis on laptop lending access in rural Arizona libraries. AZStRUT donated over 250 laptops, valued at $25,000, to 10 rural Arizona libraries to create these technology lending programs. The Arizona State Library is working on broadband solutions to be paired with the computers. AZStRUT puts real-world technology training to work for Arizona’s students and educators. 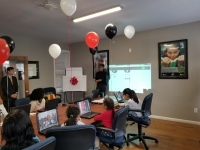 Their program teaches students valuable technology; provides quality refurbished computers to schools and non-profits around the state; and benefits the environment by diverting old equipment from landfills. Bud Rizer received his doctoral degree from The Johns Hopkins University. He worked for many years in university and clinical environments focusing on the application of technology for people with a variety of disabilities. He is a charter board member of the National Cristina Foundation and for the past 9 years has functioned as the CEO of the Foundation. Bud is on the Steering Committee of AFTRR.